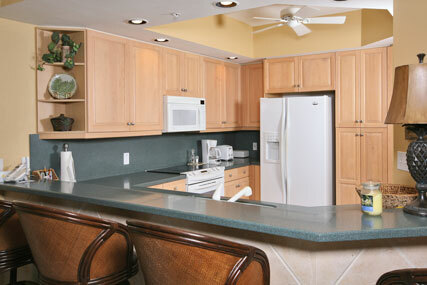 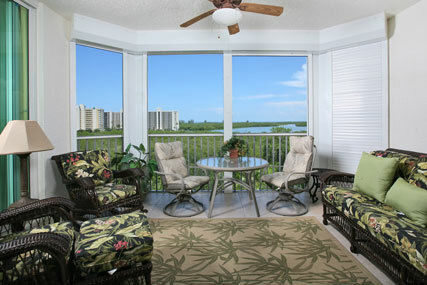 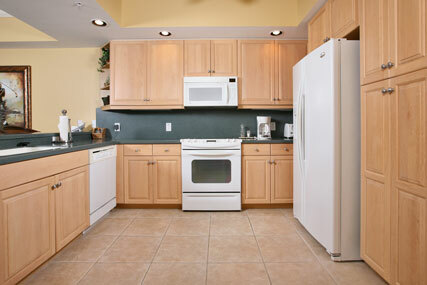 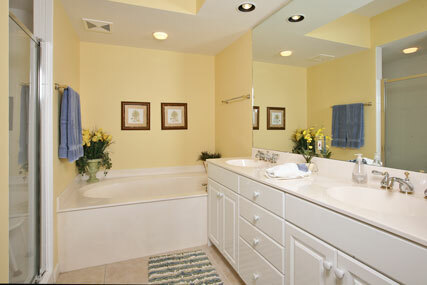 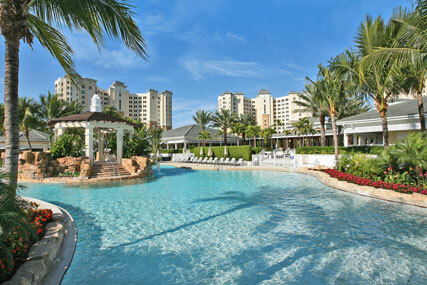 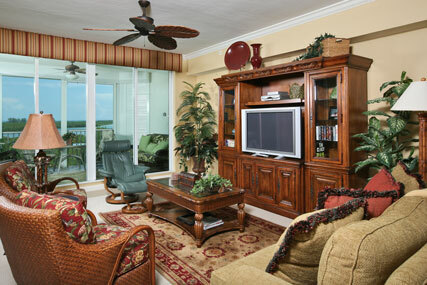 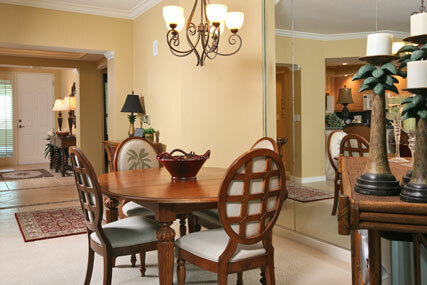 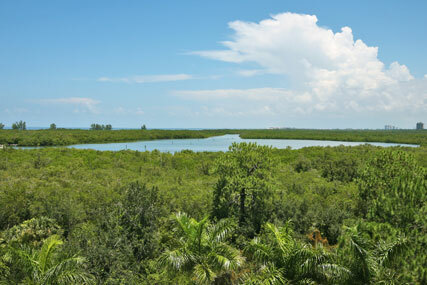 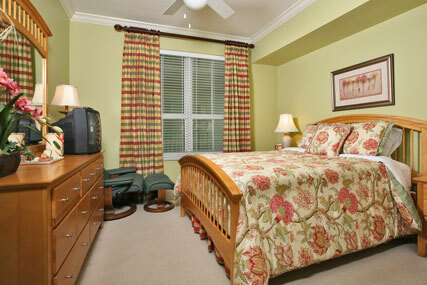 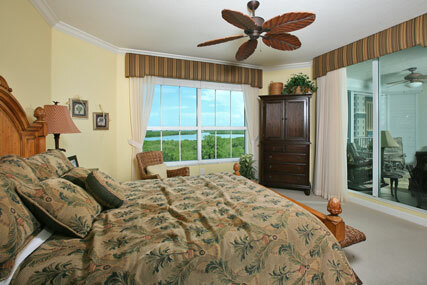 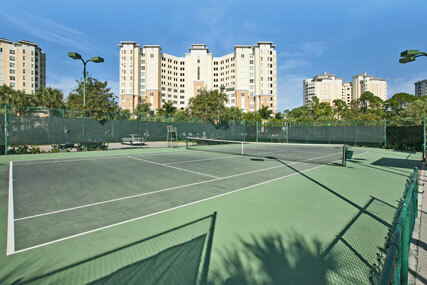 Warm and inviting, 5th floor condominium with expanded distant views of the Gulf of Mexico! 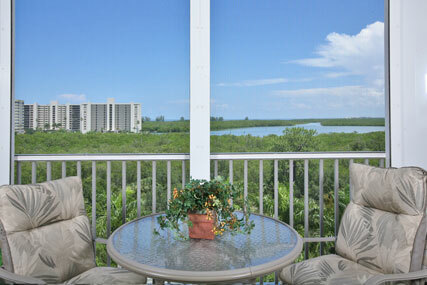 Enjoy the sunsets and nighttime twinkling lights over the bay waters. 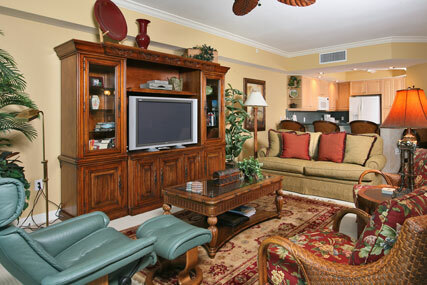 This beautiful residence is tastefully decorated and boasts an open room concept, with the kitchen open to the dining room and living room with large flat screen TV. 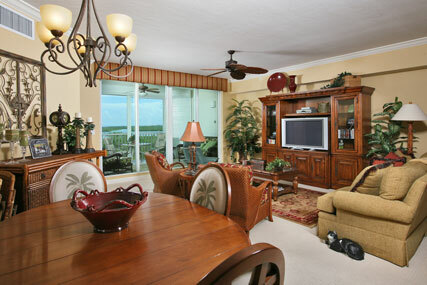 Sliding glass doors off the living room and master bedroom opens up to the comfortably furnished screened lanai with its incredible views! 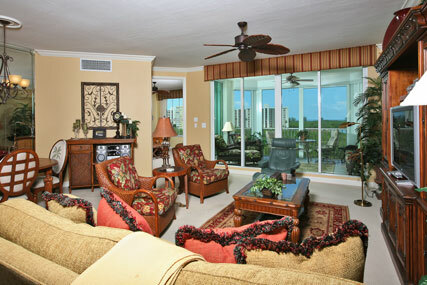 Perfect home for both entertaining and a relaxing vacation! 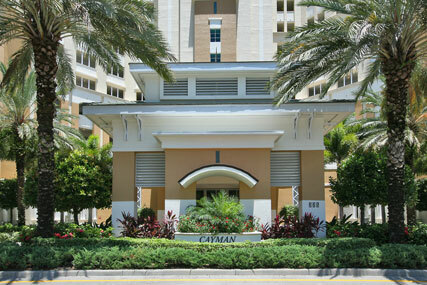 Located in the Cayman building with its rich West Indies lobby, private heated swimming pool and spa, outdoor gas grills, secured building access and under bldg garage parking. 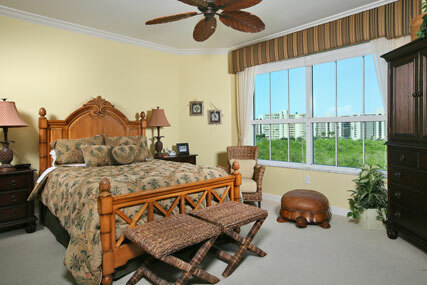 Please contact me with information regarding The Dunes - Cayman.